Yes ladies, we're almost at the end of the month here again, so make sure you get your 5 cards done and posted on THIS thread in the next couple of days to be eligible to win the fabulous monthly prize donated by Kat! Have fun playing with some cards this weekened and come back Tuesday for the new challenge and some great inspiration! 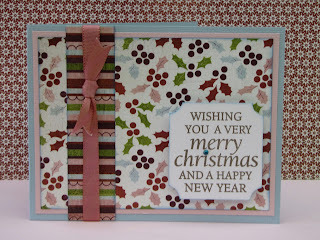 I hope everybody is busy creating your Christmas cards for 2011! The winners for December and January are Sherri Thompson and Mia, congrats! Email me at sunifla1@comcast.net and I will send you a gift certificate to Bugaboo Stamps. 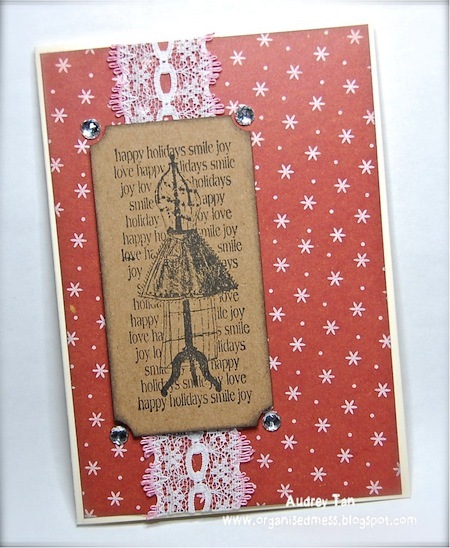 We have two lovely ladies joining us as guest designers this month that have more amazing inspiration for you today! 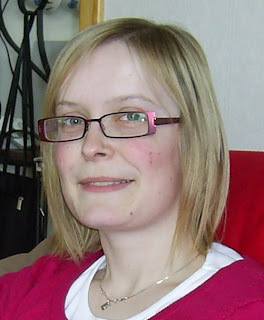 My name is Beate, aka Beacarona in the Blogworld, I am 33 years old, married, and I live in Hamar, a small town in Norway. I have been scrapping more or less constantly for the last 2 or 3 years, and I love this hobby! 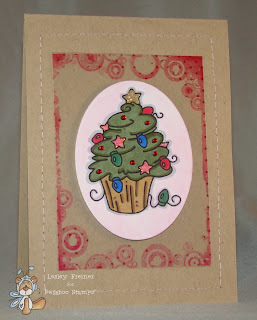 I usually make cards, because I love stamping and the painting of the stamped images. I am a huge fan of Sarah Kay stamps with all the lovely details, and Magnolia stamps which is just adorable. 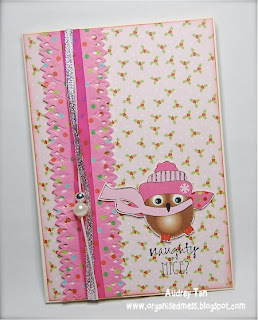 When I decorate my cards I use a lot of roses, and some more roses ;o) And nearly almost some ribbons and charms. And my sewing-machine has never been used as much as after I started this card-making hobby. When I'm not sitting in my scraproom I'm working fulltime as a secretary, and I also have a dog which is my other big hobby, or should I call it lifestyle..? I’m a 31 year old girl from a town called Larvik in southern Norway. 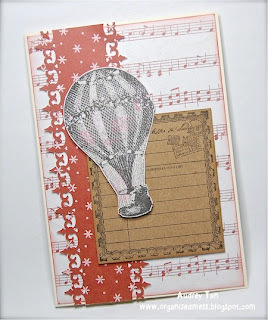 I’ve always liked different hobbies related to paper, and about 2 years ago I started stamping and scrapbooking. I mostly make cards, but maybe there will be some LO soon. I like vintage style and pastels, but am constantly trying to challenge myself with other styles. 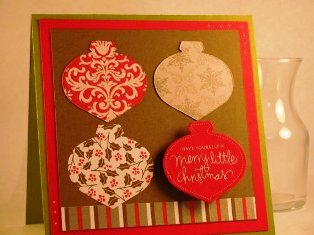 I love Christmas, and I like to work on Christmas cards all year around. Thanks soooooo much for joining us this month and sharing your amazing work with us! I'm sure this'll help inspire people this month to get at those cards! 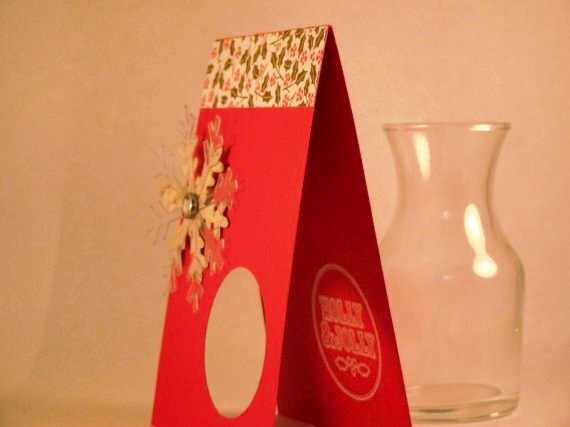 Remember the challenge for February, with Valentine's Day coming, is to have red and/or pink on your Christmas card as well as dimension of some kind. 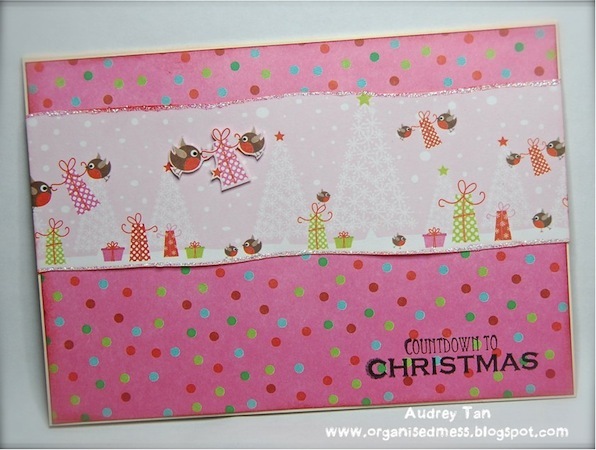 The dimension can be an embellishment like buttons or brads or can be done with using foam tape under something. There just needs to be some dimension to your card. Enter your cards on this thread HERE to be entered for the prize draw at the end of the month! Welcome to another month here at CCAYR! We're so very happy that so many of you played along with us last month and you can keep your eyes open for a challenge winner in the next week! 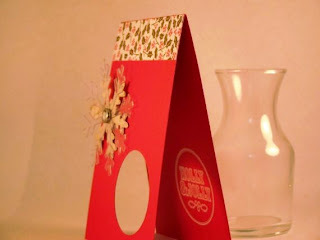 The challenge for February, with Valentine's Day coming, is to have red and/or pink on your Christmas card as well as dimension of some kind. 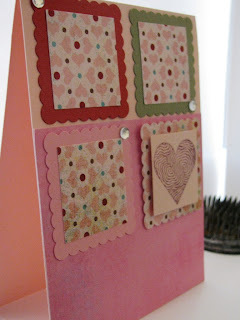 The dimension can be an embellishment like buttons or brads or can be done with using foam tape under something. 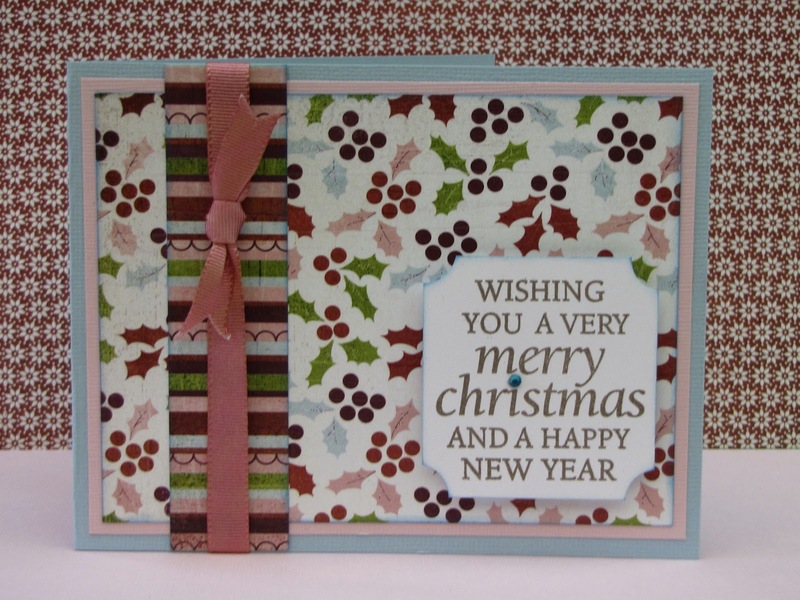 There just needs to be some dimension to your card. 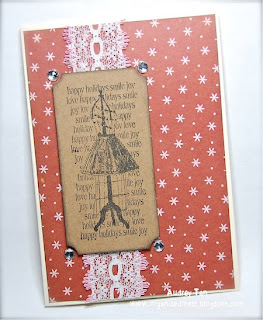 Our own design team member, Kat, is very generously offering the prize below for this month's winner! There are brads, buttons and stamps from Basic Grey's Euphoria line! Fabulous prize Kat! Thanks so much! We'll be revealing the cards and a little about our 2 guest design team members for the month tomorrow!